Light and airy, cool and pretty. 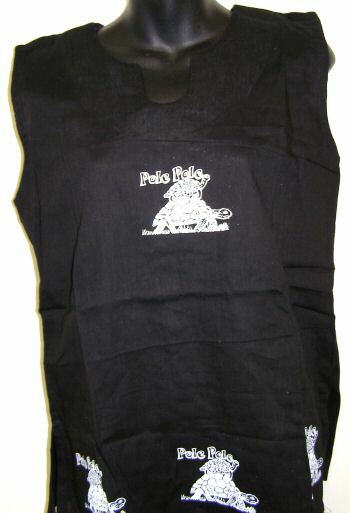 This sleeveless 100% cotton shirt made in Tanzania. It measures 15″ from shoulder to shoulder and 19″ across chest and 26″ from shoulder to hem. Sides have a 5″ slit.